Designed to provide appropriate recommendation for treatment level based on a bio psychosocial interview utilizing American Substance Abuse Medicine (ASAM) criteria. (LIOP) consists of group sessions lasting for 2 hours once or twice a week. LIOP is designed for those whose problems are not yet severe, or for people who aren't sure they need to achieve abstinence. This level is also used for relapse treatment, intervention and prevention. 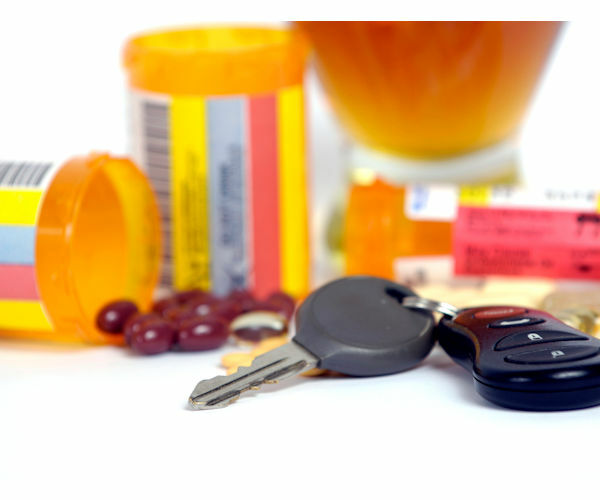 Low Intensity Outpatient Services are designed to explore and address problems or risk factors that appear to be related to alcohol and drug use and to help the individual recognize the harmful consequences of inappropriate alcohol and drug use. This program will address the individual's needs of understanding of, or skills to change his or her current or past alcohol and drug use and may affect personal goals. LIOP for relapse treatment is open ended depending on the progress of the participant in achieving treatment goals. LIOP for early intervention varies in length with a minimum of 10 sessions. Battering is defined as “a constellation of physical violence, sexual and psychological abuses.” Batterers’ Intervention Programs are methods of developing positive familial relationships. They utilize education and psychological therapy to deal with the underlying causes of the battering, while protecting the victim and affected children. Anger management is a procedure of acquiring the skills to recognize signs that you are becoming angry, and taking action to deal with the situation in a positive way. The Anger Management Program is 8 – 12 hours in duration.